You may not have heard of them, but by the end of today you will most definitely be very intrigued by a company called OnePlus. Barely six months old, this startup is releasing a smartphone that it’s calling the “2014 flagship killer” – and at a price that will floor every single premium smartphone in the market. But just who is OnePlus? 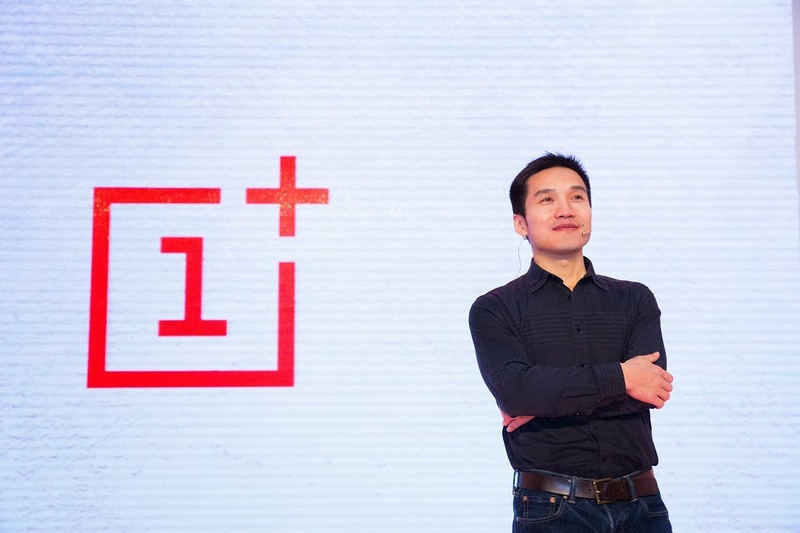 1) OnePlus CEO, Pete Lau, was the former VP of Oppo Electronics. Pete Lau surprisingly left his post as the Vice President of Chinese smartphone company Oppo in November last year. In mid-December, Lau announced OnePlus, a smartphone company dedicated to build the perfect Android smartphone. 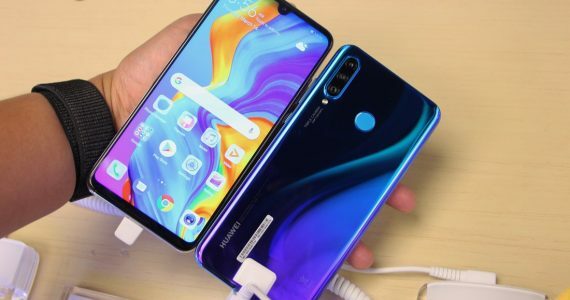 His experience at Oppo also allowed him to rope in Cyanogenmod as a software partner almost immediately after – despite the fact that this company does not even have a smartphone to call its own yet. According to OnePlus, the company has described the partnership as “a bunch of friends trying to change the world together“. On top of that, we’re told that employees from both companies share a very close relationship, with some even celebrating Christmas holidays together. Speaking of relationships, it also appears that OnePlus employees are still on good terms with Oppo. Some OnePlus employees were also seen congratulating Oppo on their recent launch of the Find 7 flagship. We’re not sure if it’s the same case the other way round. 2) OnePlus is based in Shenzen, the Chinese city that is hosting a “hardware revolution”. Known as China’s technology capital, Shenzen is home to some of the biggest and most promising tech companies in China, including Huawei, ZTE, Tencent, TCL (aka Alcatel OneTouch) and plenty more. Foxconn also has a manufacturing plant there, as do many other ODMs manufacturing smartphones, laptops and HDTVs for Apple, HP, Nokia, Dell and more. Oh, Shenzen is also home to a theme park called Window of the World. It hosts miniature replicas of virtually every tourist attraction around the world in its 48-hectare land. Here, you can find a mini Eiffel Tower just around the corner from the Collosseum, and the Pyramids of Giza just a little distance away from Buckingham Palace. Not to forget, our very own Kek Lok Si temple is featured there, too. 3) Its first (and only) smartphone for the year is called the OnePlus One. Yup, it’s not exactly the most creative name out there. But here’s where OnePlus differs from virtually every other smartphone company out there. 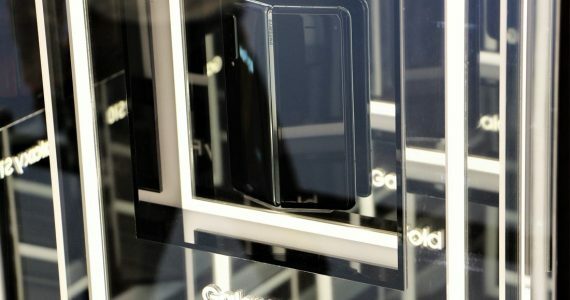 From Day 1, the company has relied on feedback from its fans about what they want in the flagship smartphone, which will be called the One (not to be confused with this One). They’ve also taken into account what price point was comfortable for its fans. 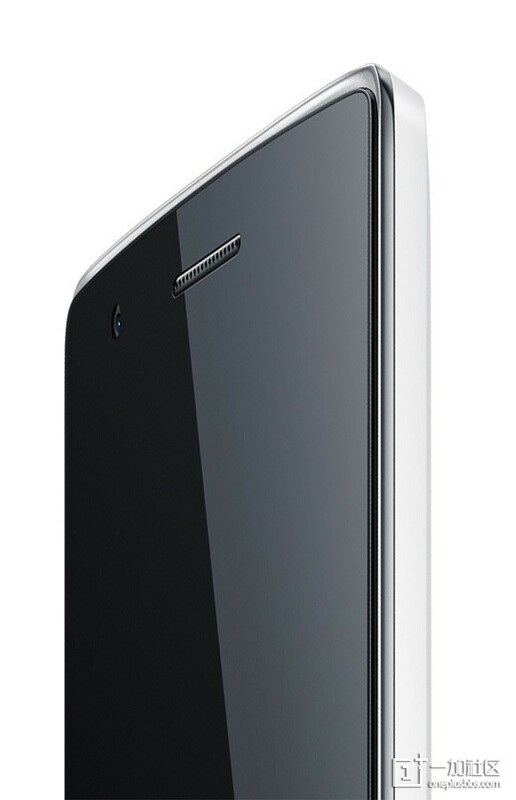 The OnePlus One sports a 5.5-inch screen in a body usually made for 5-inch screens. 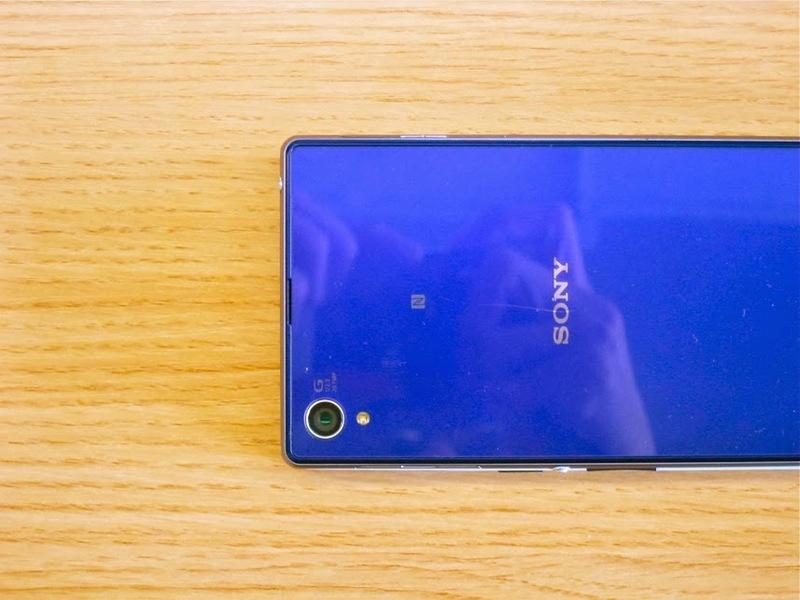 As proof, OnePlus teased that the OnePlus One was underneath this purple Sony Xperia Z1. The result? The OnePlus One sports the most powerful hardware available today, and Pete Lau has confirmed that it will cost under $400. That’s just about RM1325 at most, people. 4) They’re calling the OnePlus One the “2014 flagship killer”. 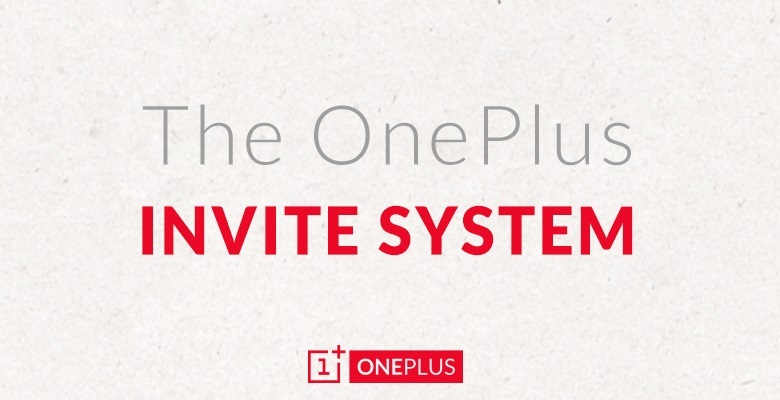 Update: the OnePlus One is now official. Here’s the announcement post. 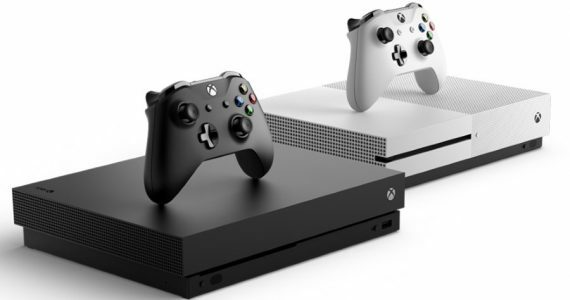 Other specs, such as storage space have not yet been revealed, but one look at the spec sheet above and you will never guess this device costs under $400. Of course, the final design will also have a say in the grand scheme of things, but from these leaked images they look like they’re on to something. 5) The OnePlus StyleSwap covers let you sport exotic back covers for the OPO (OnePlus One). 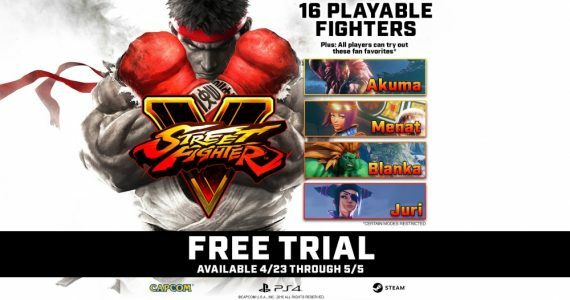 This leaked image shows what the StyleSwap covers will look like. Taking a cue from Motorola’s Moto Maker, where customers in the US can purchase various back covers (among other options) for the Moto X, OnePlus will be offering the One alongside swappable back cover options it calls StyleSwap covers. By now you should realise OnePlus is vastly different from other smartphone companies, so don’t expect just any run-of-the-mill plastic back covers in various colours. 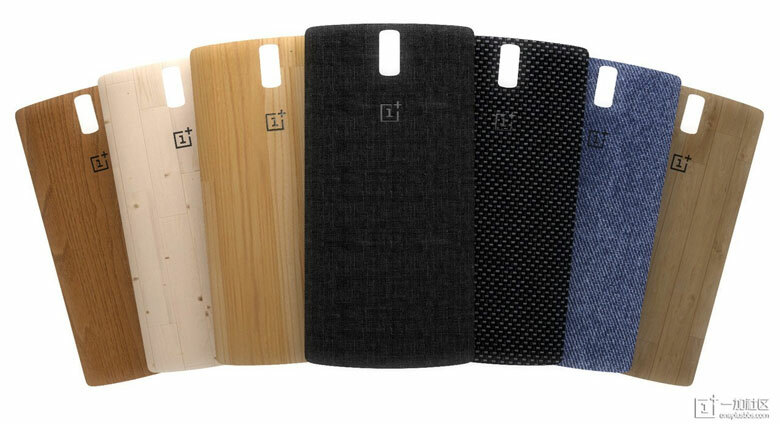 So, besides the usual white back cover (if the leaked images are to be believed), OnePlus One owners will have a choice of various back covers with different textures and styles – more so than any other company has done so far. Even more impressive is this: OnePlus claims that with the exception of Silk and Sandstone, “these covers will actually be made with their own respective materials”. Wow. 6) The OnePlus One will be released on April 23 in 16 countries – all only available online. For its global launch today, OnePlus will release the One smartphone in 16 countries worldwide. That does seem rather small, but one look at the list of countries and it appears they’ve covered almost every major smartphone market that is dominated by the big players. There’s the US and various European countries, but surprisingly the OnePlus One will only be available in two countries outside of its native China: Hong Kong and Taiwan. It appears OnePlus is releasing the One in a small cluster of countries first, as it would be easier to set up base and work on its logistics solutions and distribution channels. Other countries will likely follow, but OnePlus is tight-lipped on that matter for now. 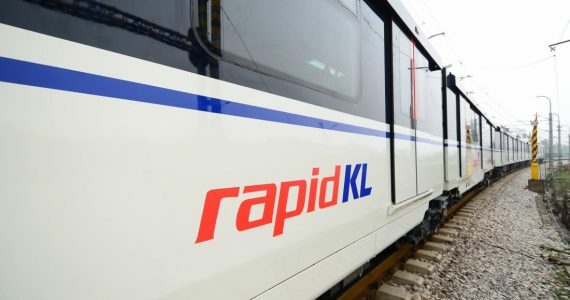 For Malaysians looking to get the One when it is available, your best bet would be to get them from the Hong Kong or Taiwan store – unless you’ve got someone willing to personally deliver it to you from the US. 7) OnePlus was involved in a “smear campaign”. What started as light-hearted humour quickly blew up into a comical series of events, leading to OnePlus being accused of starting a “smear campaign” against other smartphone companies. 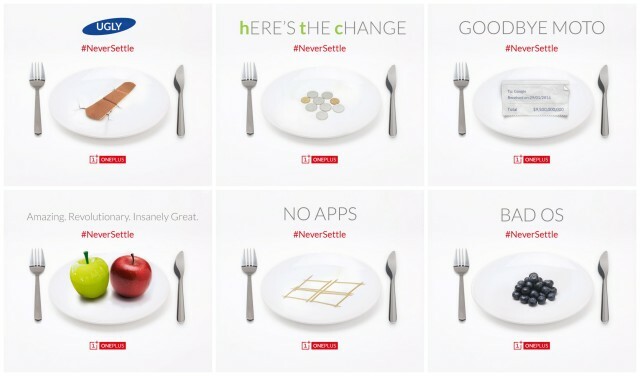 A few months ago, OnePlus poked fun at established smartphone brands such as Samsung, Apple and even platforms such as Windows Phone and BlackBerry in a series of images. Naturally, the fanboys were insulted in the highest degree. Finally, in a Reddit AMA session, OnePlus rightfully did not apologise and instead reiterated that it was “just a bit of fun”. 8) They have a forum with almost 13,000 active members worldwide. Open since Day 1, forums.oneplus.net was part of the OnePlus company philosophy to be as transparent as possible with its fans. 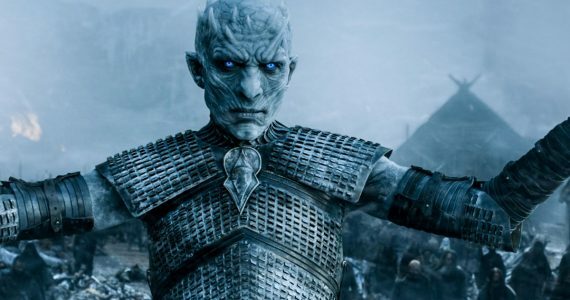 The CEO constantly posts announcements related to the company or the One flagship on the forums first, and later via its social media pages. On top of that, virtually every member of the company has a presence in the forum, participating in random discussions including (but not limited to) the One smartphone, announcing contests to win OnePlus merchandise (more below), and naming the company’s resident office pet (also more below). 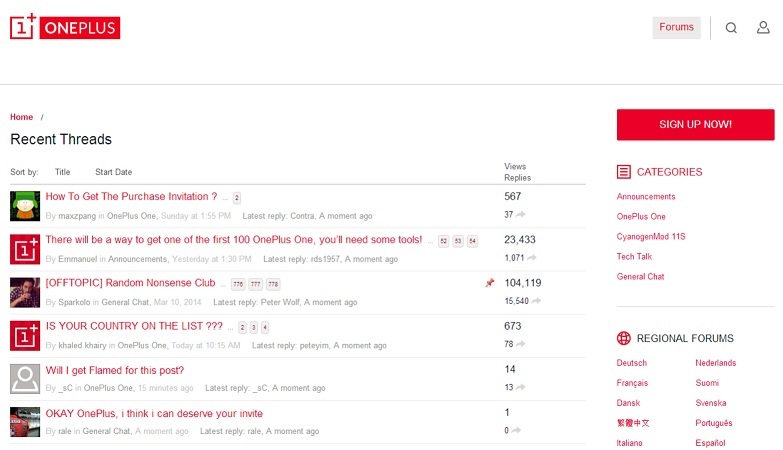 One of the more interesting aspects of OnePlus is also the fact that the company posts a weekly update on the forums without fail – even in its first week after being launched. In addition, there’s also regional forums in ten other languages besides English. 9) They LOVE giving out OnePlus merchandise. For as long as the forums have been active, OnePlus has been giving out company merchandise like they were the one thing that must be done. 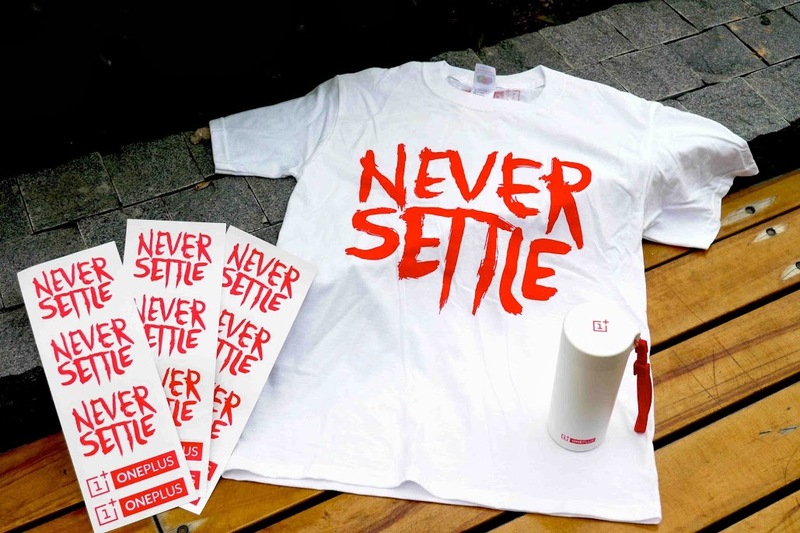 A variety of contests and giveaways have been held with all kinds of mechanics, rewarding participants with OnePlus-branded merchandise such as ballpoint pens, stickers and t-shirts. 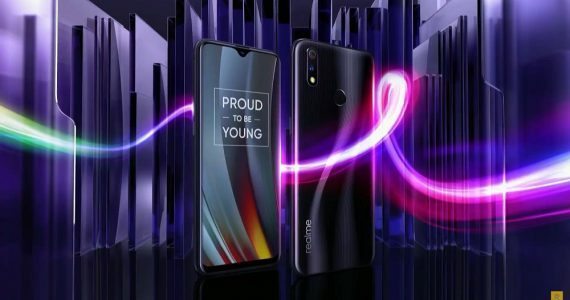 Now that the actual launch of the One is coming near, the company has upped the ante too, offering free One smartphones in its Countdown Madness contest. All participants had to do was to be the person who publishes the 5,001st, 10,00th and 50,000th post in the contest thread to win the coveted smartphone. With around 3400 pages, it is safe to say that those three spots have already been taken. Just a few months after launching, OnePlus decided to adopt a resident office pet. 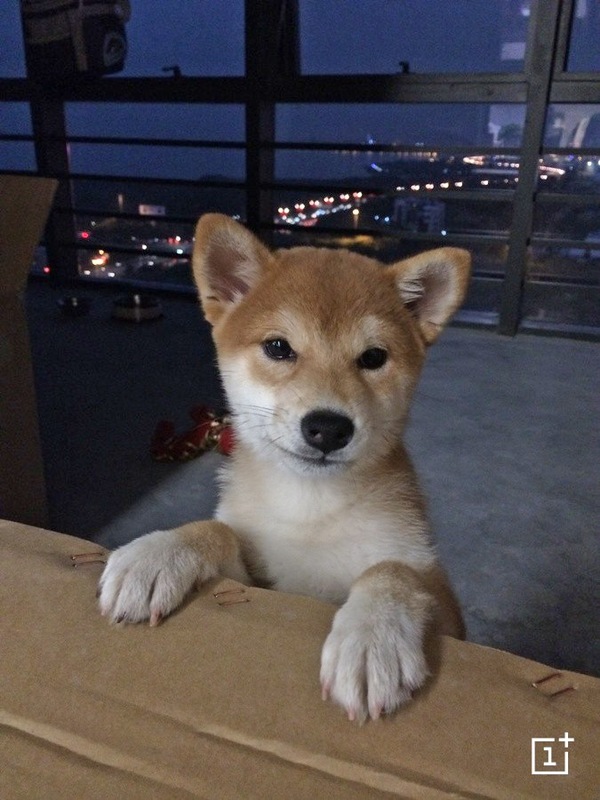 According to OnePlus, it was a “love at first sight moment” between CEO Pete Lau and this particular Shiba Inu puppy. 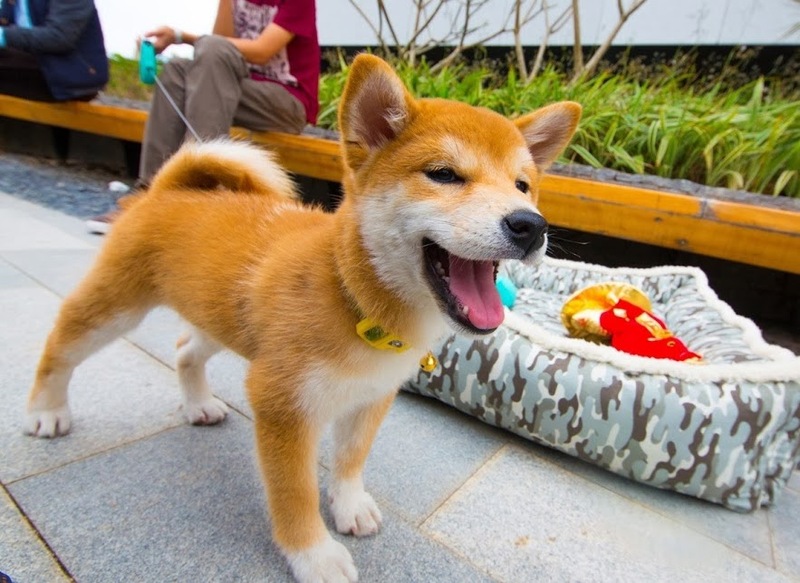 Naturally, the company held a contest for its forum members to name the puppy. The winning entry? Una (Spanish for, you guessed it, “one”). 11) Even the established Chinese smartphone brands are seriously edgy of this startup. It might look like none of the major smartphone companies are worried about OnePlus just yet, but its other Chinese rivals are seriously quaking in their feet about this one smartphone. And who could blame them? The OnePlus One’s combination of premium hardware, software and industrial design paired with a stunning low price makes even the Xiaomi Mi3 look slightly expensive. Just take a look at their response: Xiaomi, Huawei, Nubia (ZTE) are all announcing their new, competitively-priced smartphones today – the same day as the OnePlus One unveiling. Even Oppo announced a smartphone just a few days ago.